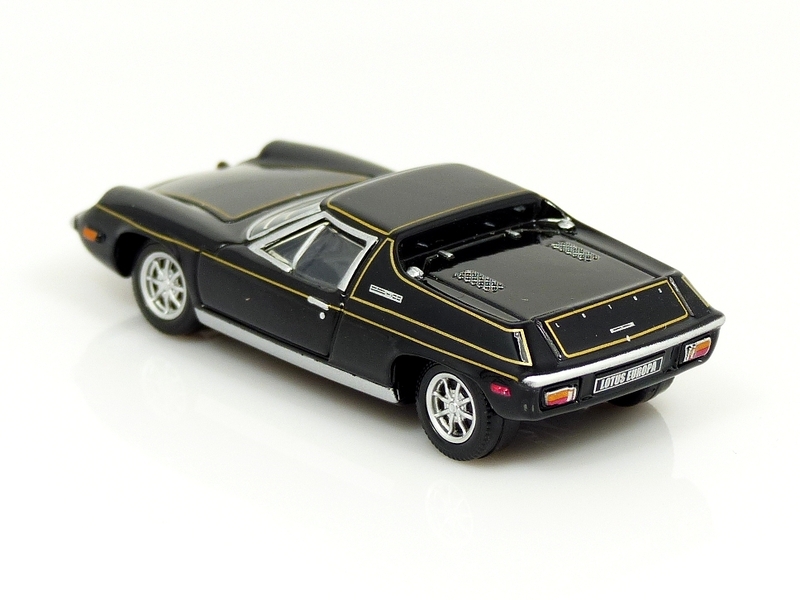 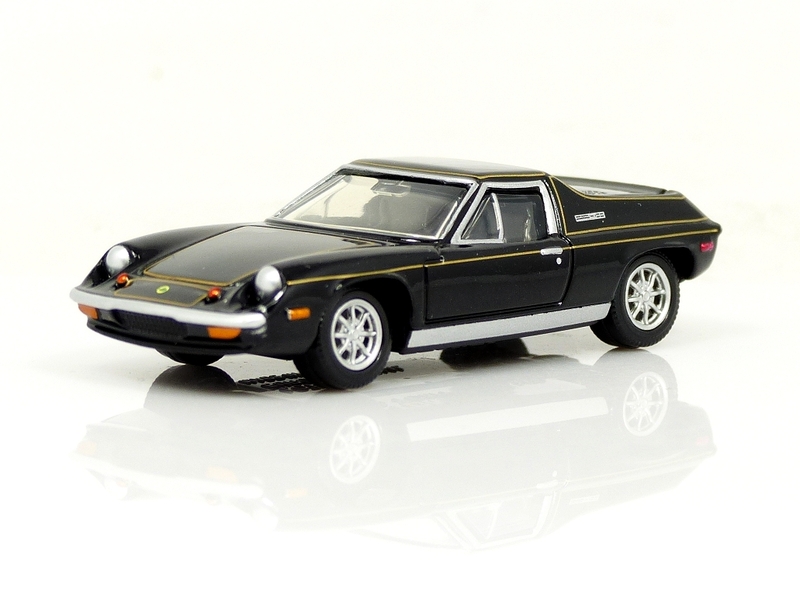 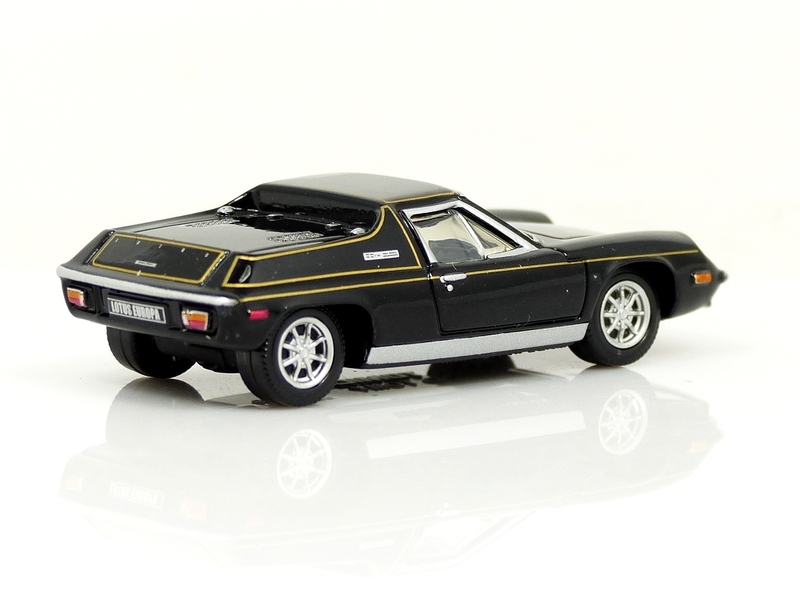 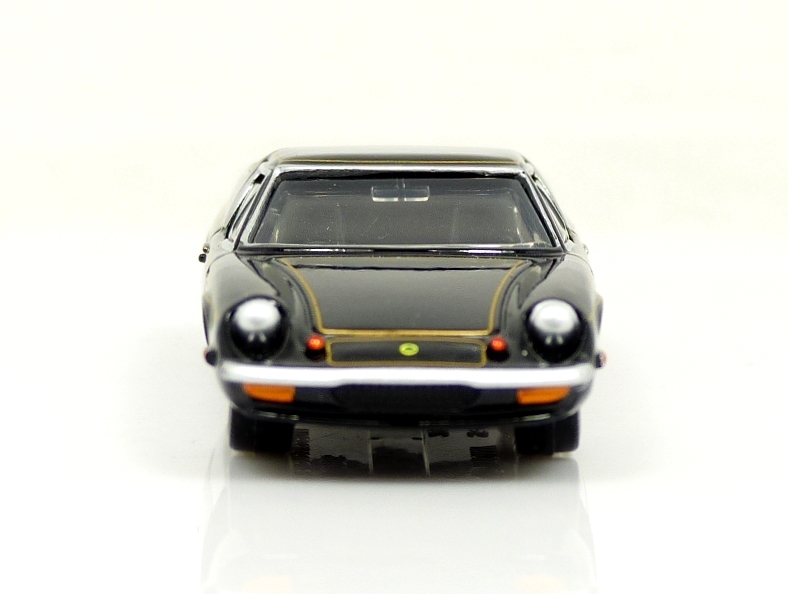 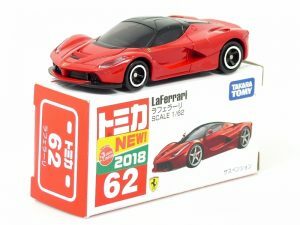 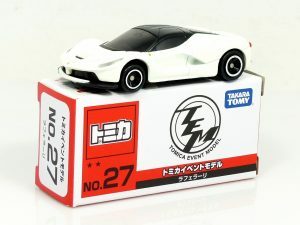 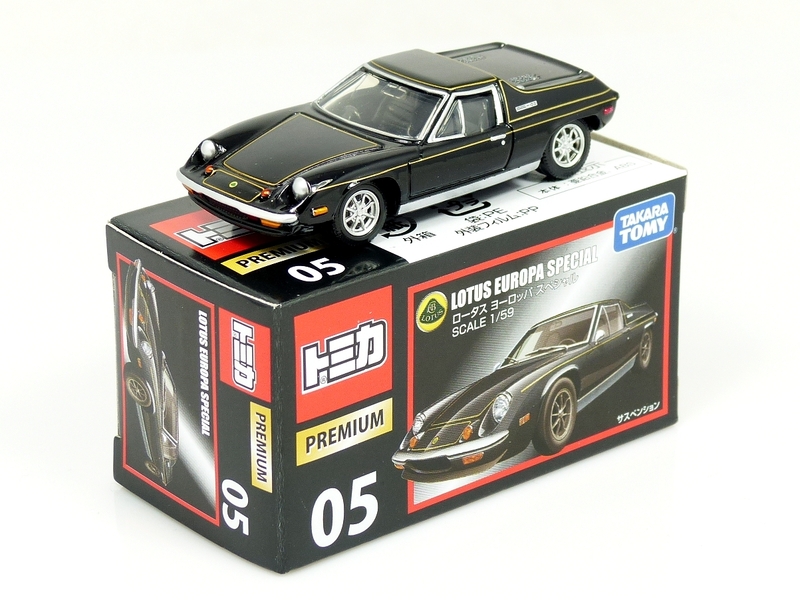 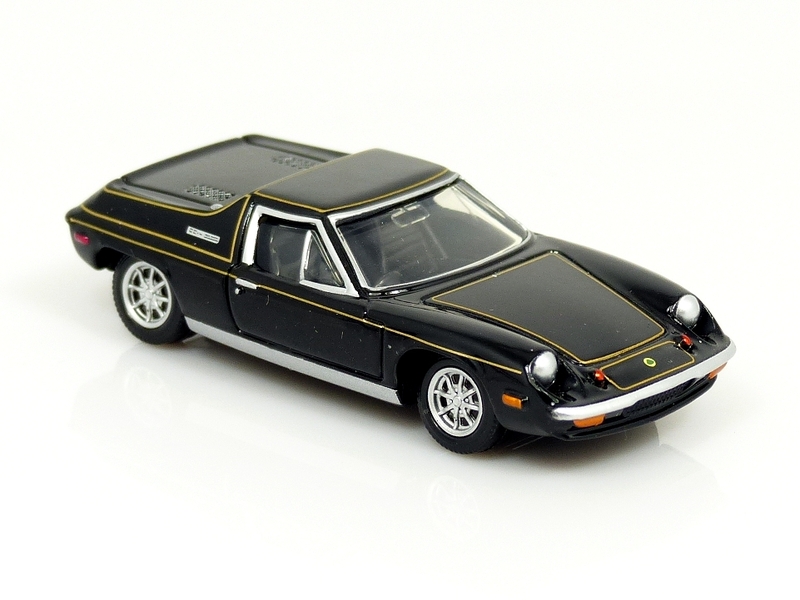 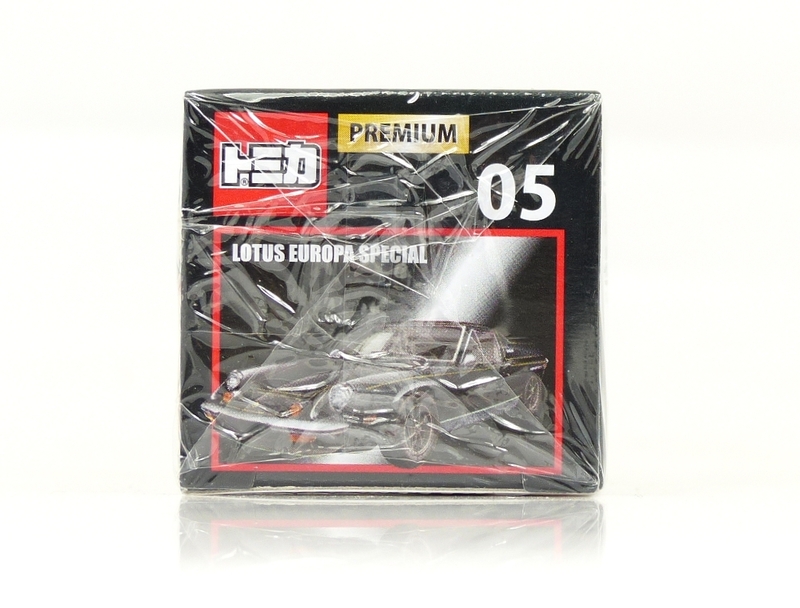 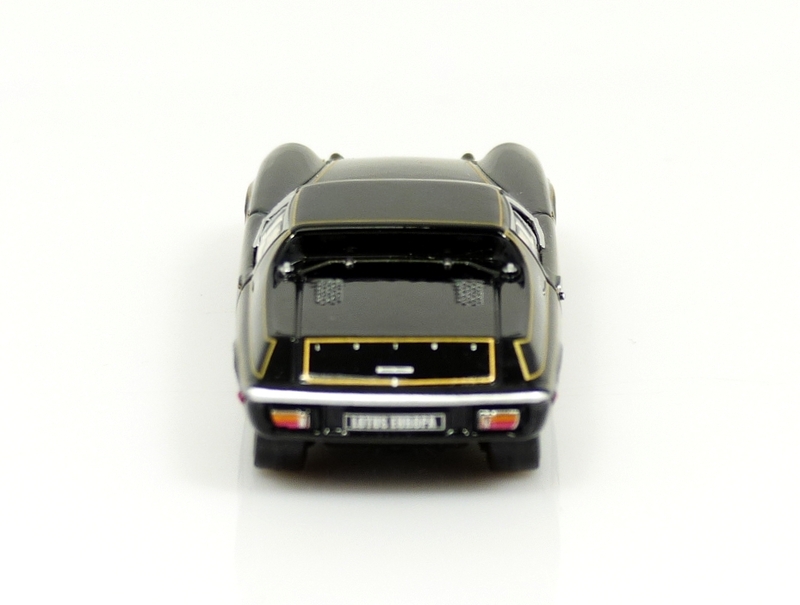 Takara Tomy Tomica Premium 05 Lotus Europa Special finished in JPS black. 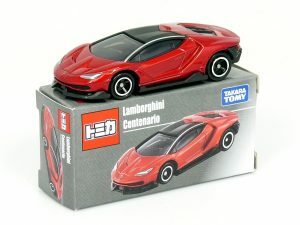 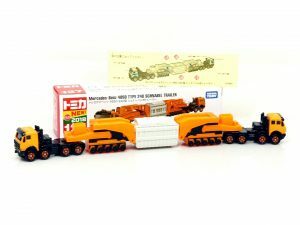 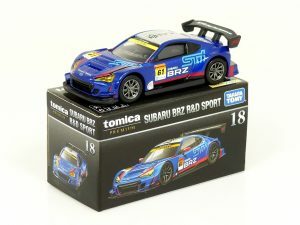 Detailed toy car, supplied factory sealed, brand new & boxed! 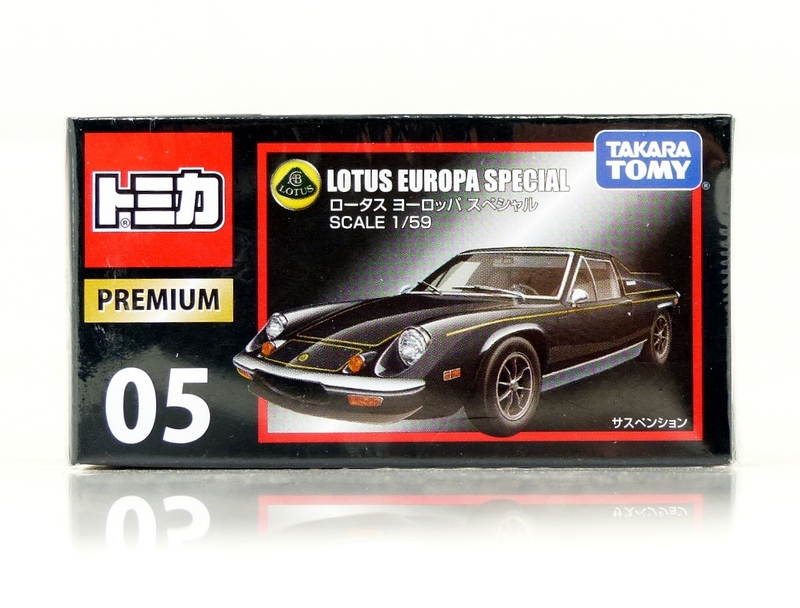 This is obsolete & hard to find, only one example available at this time.